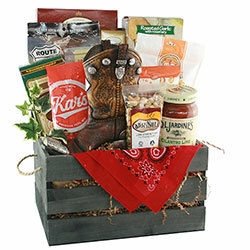 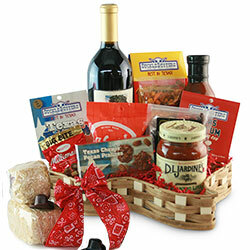 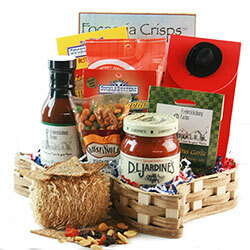 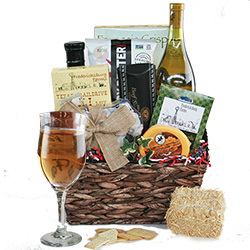 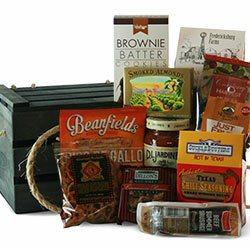 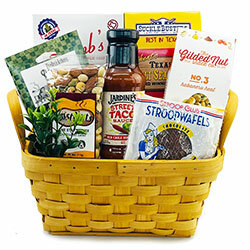 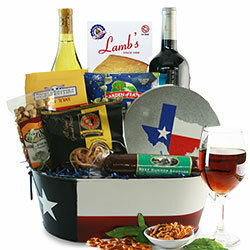 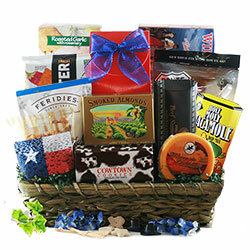 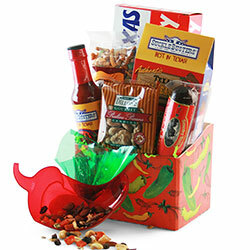 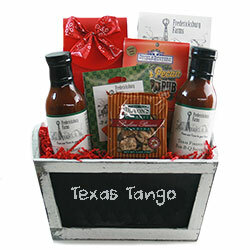 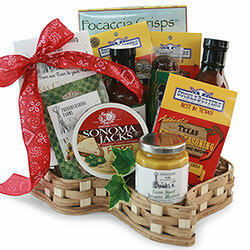 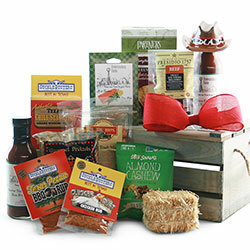 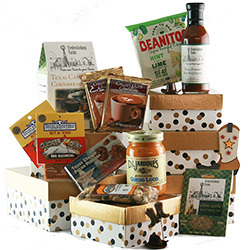 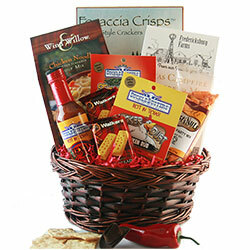 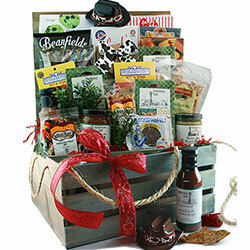 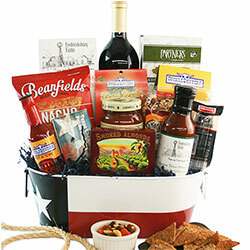 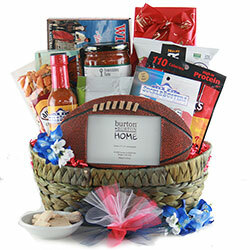 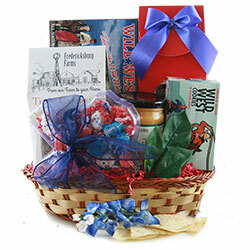 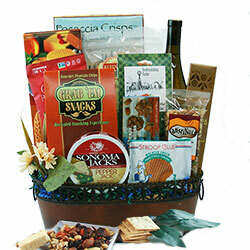 Yehaw - Texas Gift Baskets! 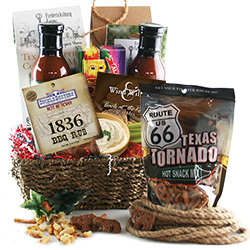 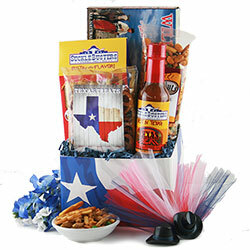 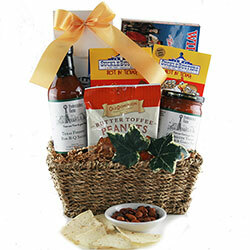 When you want to send ’em the flavors of Texas and the Southwest, there’s no better way to do it than with one of our infamous Texas gift baskets! 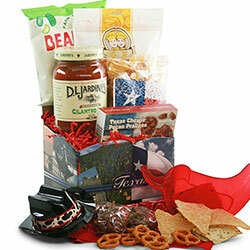 These Texas baskets are loaded up like a chuckwagon!